2016 Dodge Viper ACR finished a lap of Laguna Seca (post 1988) in 1 minute and 28.65 seconds. 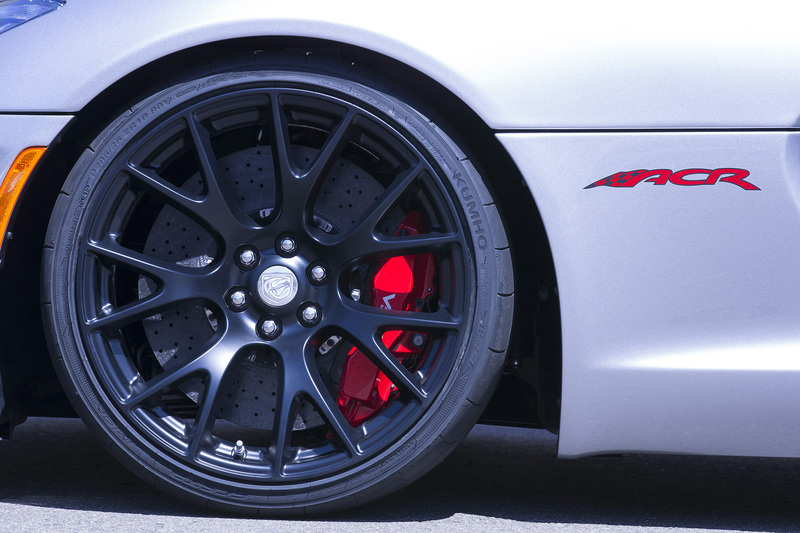 Reference Manufacturers data - Fiat Chrysler Automobiles press release November 3rd, 2015: "2016 Dodge Viper ACR Is Undisputed Track Record King"
I'm more impressed with how they managed to get tyres with a treadwear of 20 through DOT than the time. Normaly when a company would take there car there i wouldnt compare it to other cars, But this is Laguna Seca AND Randy Pobst, So that time is something else. Simply amazing. Dodge did a fantastic job with this car.